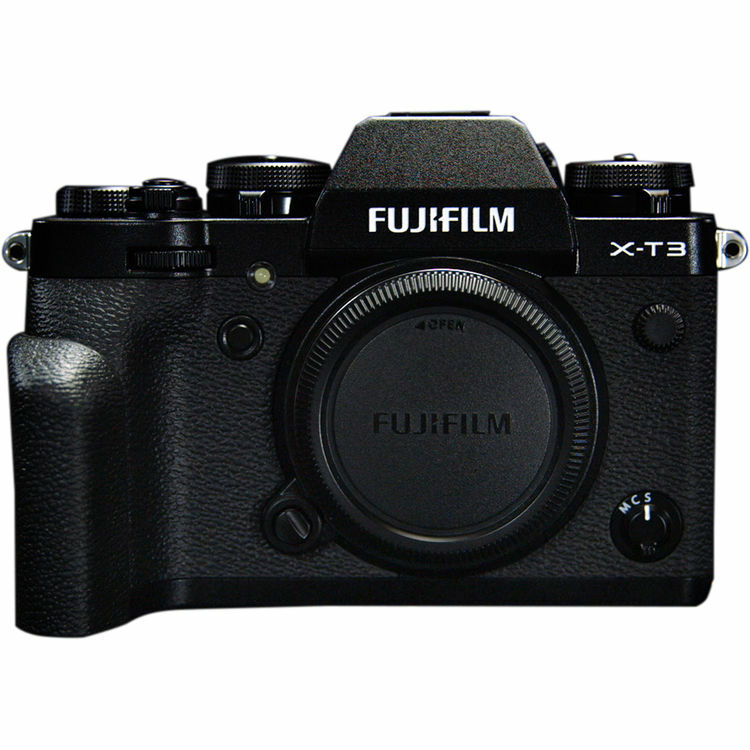 Fujifilm X-T3 was officially announced in September 2018. It is an enthusiast SLR-style mirrorless camera with a new 26MP BSI CMOS X-Trans sensor and updated hybrid AF system with 425 phase-detect points and nearly 100% coverage. Now 2018 Cyber Monday shopping is coming near and you can save a lot of money on these great deals. 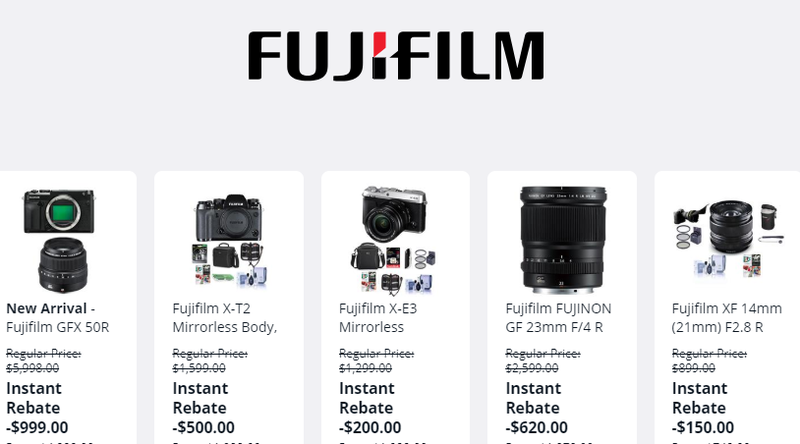 This entry was posted in Black Friday & Cyber Monday Deals, Fujifilm camera and tagged fujifilm camera deals, Fujifilm X-T3 on November 11, 2018 by admin.